Boys become history buffs when they dress up in classic Egyptian Costumes. They will find them so cool, they won't even realize they can be educational. Dress up in a nice Egyptian Costume from a selection of costumes exclusively for boys. The Pyramids of Giza and the Great Sphinx are some of the most important symbols of Ancient Egypt, both representing the rich and magnificent history of this extraordinary ancient civilization. However, there are different ways to bring a little bit of Egypt to your home or to your school. 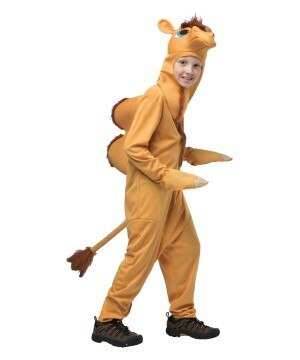 Dress up in a nice Egyptian Costume from a selection of costumes exclusively for boys. When it comes to dressing up for school events, theater plays, for Halloween or even for playtime; boys enjoy wearing those kinds of outfits that will make them feel strong and powerful. Historical Costumes are definitely a great option for any occasion, and the Egyptian Theme is clearly an all-time favorite for Boys Costumes. For any boy, wearing an Egyptian Pharaoh Costume will be a great experience as that outfit will give him that feeling of empowerment that he very much enjoys. Discover the secrecy of the ancient Egyptian world in a Boys Egyptian Costume. 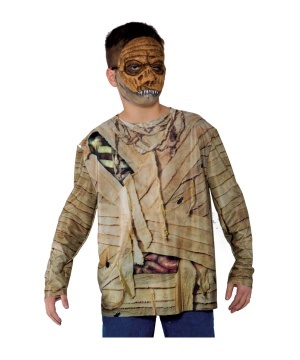 Choose from a great Boys Pharaoh Costume to a scary Boys Mummy Costume. 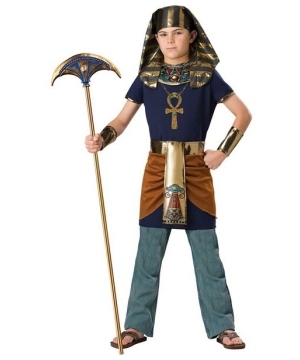 You can also choose to show your power this Halloween in a King Tut Costume for boys. Add some gold embellishments to your costume to make it as lavish as the actual Egyptian Outfits that were used by the pharaohs. If you opt for a Mummy Costume then add some white makeup to your hands and face for a pale dreadful look. Here you will find the best Egyptian Costumes Collection just for boys that includes a wide variety of Egyptian Outfits that are perfect for those upcoming School Events that require your boy to wear a Pharaoh Costume, a Mummy Costume or any other Egyptian Costume!